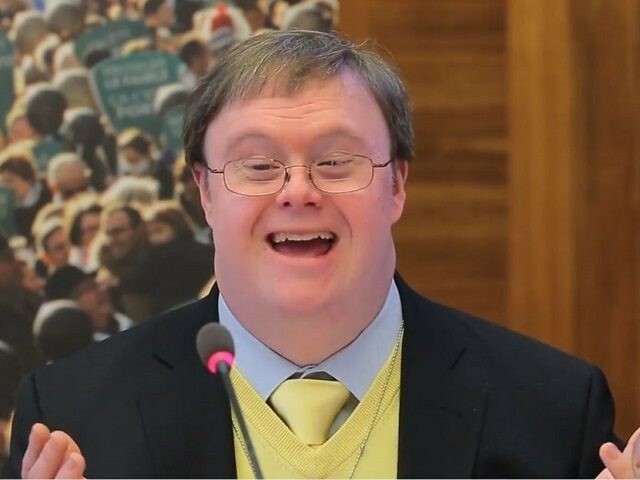 In a moving speech before the 37th session of the Human Rights Council last week, Mr. Stephens told his audience that the most important thing that can be done to improve the lives of people with Down syndrome is to remember their status as human beings, equal in dignity to everyone else. Mr. Stephens was invited to speak at the U.N. days before the celebration of World Down Syndrome Day 2018, to be held on March 21. Ironically, his address came the day after an Ohio judge sided with the abortion industry and blocked a law that banned selective abortions targeting babies diagnosed with Down syndrome. “Federal law is crystal clear,” wrote Obama-appointee Judge Timothy S. Black of the U.S. District Court for Southern Ohio in a 22-page ruling granting a preliminary injunction against the state. Black wrote that the Ohio law “wrongfully” prohibits women from making the ultimate decision to terminate a pregnancy before viability. 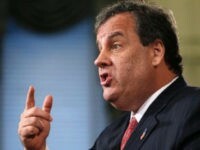 “It violates the right to privacy of every woman in Ohio and is unconstitutional on its face,” he added. Ohio Gov. John Kasich signed the “Down Syndrome Non-Discrimination Act” into law last December, banning selective abortions performed on babies diagnosed with Trisomy 21, or Down syndrome. In his speech before the U.N., Mr. Stephens brought up the uncomfortable comparison between aborting people with Down syndrome and other eugenic programs of the past. Despite the sober content of his talk, Mr. Stephens made room for humor as well. Stephens insisted that “a life with Down syndrome can be as full and exciting as any other,” using his own life as an example. “I truly believe a world without people like me would be a poorer world, a colder world, a less happy world,” he said. To skeptics, Stephens pointed out the particular benefits provided by persons with Down syndrome to society at large. First, the extra chromosome present in persons with Down syndrome “makes us a blueprint for medical research in areas that include soft tissue cancer, heart disease, immune system disorders, and Alzheimer’s disease,” he said. In the second place, Stephens referenced a Harvard-based study that discovered that “people with Down syndrome, their parents, their siblings, and the people close to them are all happier than society at large” and therefore generate happiness for the world.